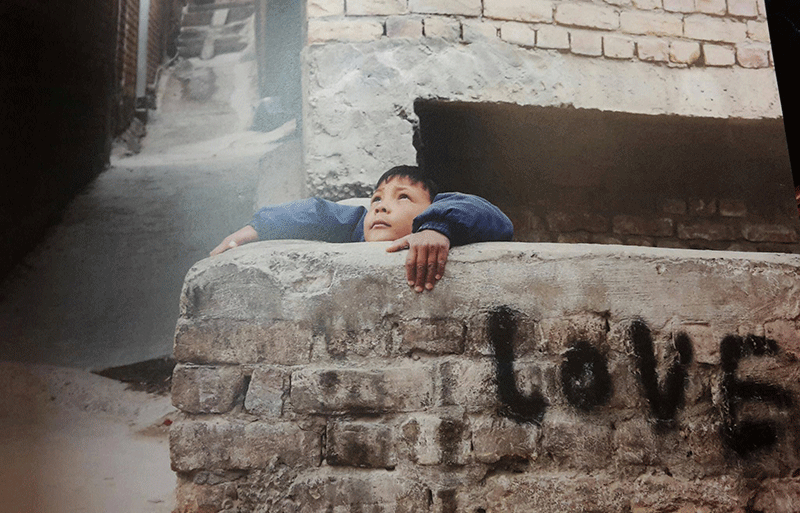 An exhibition of works by MA Photography student Asef Ali Mohammad explores the world of the Hazara of Quetta, a marginalised Pakistani community facing constant violence and persecution. Asef, a British-based Hazara living in London, began his project in 2012 with the intention of bringing to light the violence his people face every day – as well as showing their strength and courage. His collection of images and an accompanying short film are now on display in London's Idea Store Canary Wharf as part of a dedicated exhibition. "The Hazara community has been through a great deal of violence and has lost nearly 1700 people over the last decade," Asef said. "Their resilience and continuous positive attitude has always been a source of inspiration to my work." The sensitivity of the subject matter posed challenges for Asef when undertaking the project. "There were times when people would break into tears in front of the camera," he recalled. "As a human being, the first thing you want to do is to console them, without being that 'I-must-get-this-shot' photographer. I tried not to treat the people in my photographs as victims, but to show them as individuals first. Being highly considerate and knowing when to put down the camera was pivotal." The most rewarding part of the project for Asef has been the way it has resonated with people who were previously unaware of the political situation in Quetta. "The main outcome so far has been that more people in London now know about the plight of the Hazara people," Asef said. "Every time someone from the UK comes back to me and says they have been following this community through various sources, it encourages me immensely and stimulates me to work harder." Asef, who graduated with a BA Photography from Middlesex in 2012, received worldwide attention during his final year of studies when he was awarded first place in Sony's World Photography Awards Student Focus competition. He is now due to complete his Masters in Photography at Middlesex this year. "The studio has been almost like a home to me, and I'm a bit sad to be finishing soon," he said. As well as continuing his photography work, Asef plans to launch a web-based talk show that will touch upon the social, welfare and political issues facing the Hazara of Quetta. 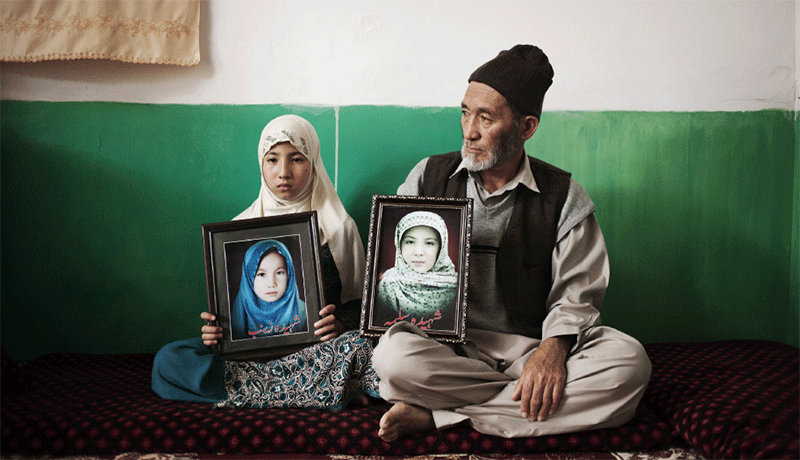 The Hazara of Quetta is on display at the Idea Store Canary Wharf, London until 13 December 2015.